Every organization tries to be quick in the communication irrespective of whether to organizations or individual. For this, they want to use the simplest and effective email client for having hassle-free communication. 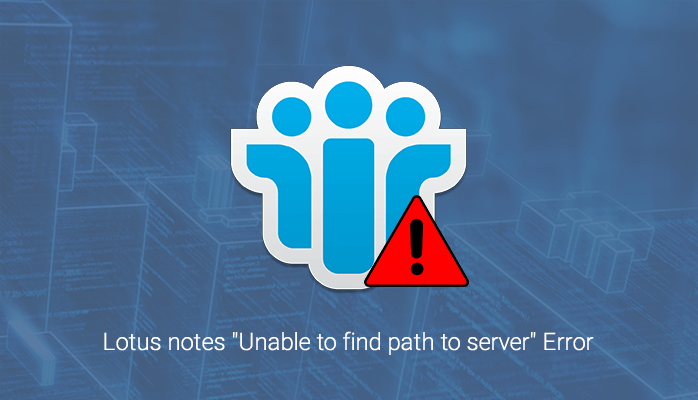 IBM Lotus Notes have been very popular a few years ago. But, nowadays, people are shifting towards other email applications. 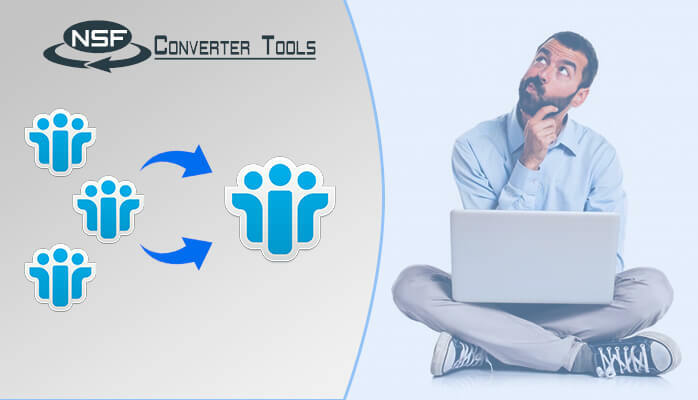 Microsoft Outlook, offering advanced features and simple user-interface attracts a wide audience towards itself and people migrate from Lotus Notes to Outlook email application. 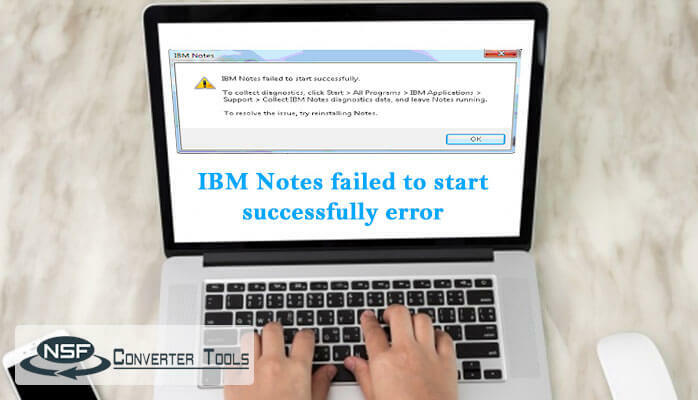 Run the IBM Notes application and go to the email tab. Under the menu bar, choose the File option. After this File menu, click on the Export option to open the Export window. Specify a location to save the resultant file and choose a file format to save Notes data into “Comma separated value” i.e. CSV format. This format has compatibility with Outlook. In the CSV export window prompt, choose the options as per your requirement and press OK button. 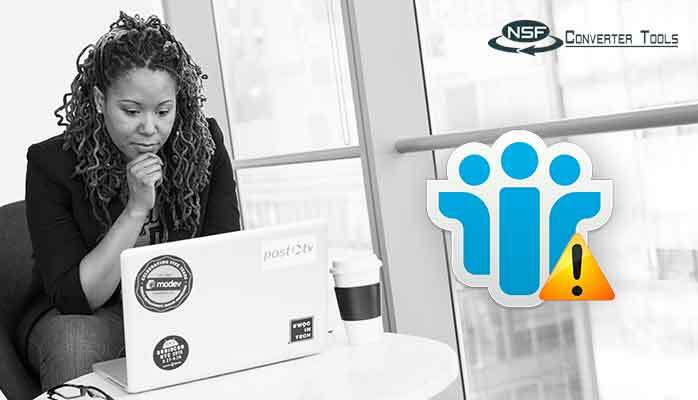 Your entire Lotus Notes data will be saved to the specified CSV file location. Launch Outlook on your system and navigate to File ⇒ Import and Export. Now, in the Import and Export window, Select the option “select from another program or file” and hit a click on Next button. Choose CSV (Comma separated value) from the given options in Import a file window. Now, select your CSV file for importing it to Outlook by clicking on the Browse button and proceed with Next. Choose a location where you wish to save your exported file and hit the Next button. Click on the checkbox appeared in Import a file wizard and proceed. Your entire Lotus Notes data in the CSV file will be successfully imported to MS Outlook. It is quite a lengthy and complex process. 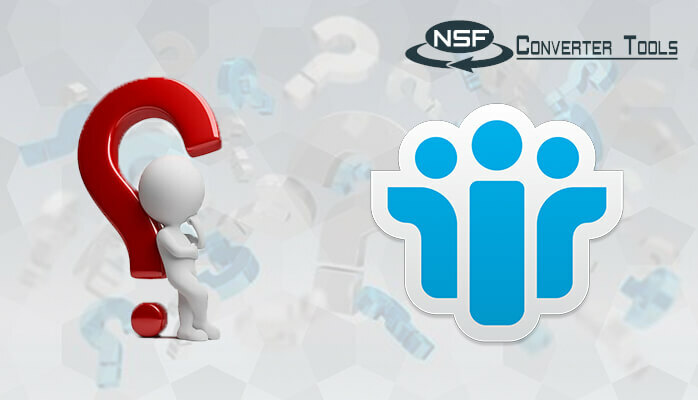 The manual method to export Lotus Notes data into MS Outlook requires some technical knowledge and is not recommended for novice users. This method is not suitable for exporting large sized NSF files. There are chances of data loss and corruption if the process not done with care. Hence, it is recommended to take backup of entire Notes data. As there are certain limitations with the manual method which I have explained above, manual methods have to be done with utmost care. If manual methods do not work, you can opt for an alternative i.e. 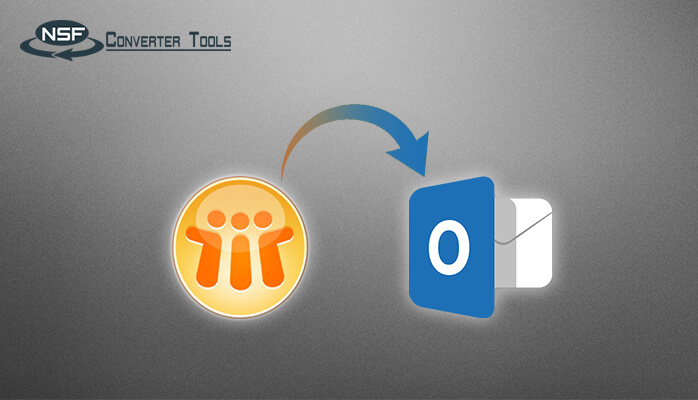 a Lotus Notes to Outlook converter. It is an efficient software that exports all the Notes emails and other mailbox contents to MS Outlook. IBM Lotus Notes email application is losing its popularity day by day. 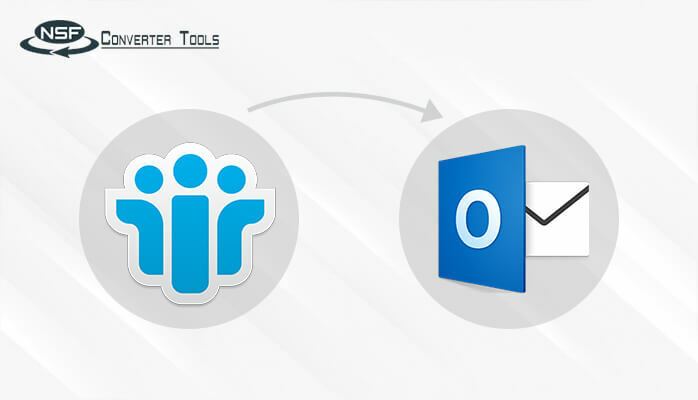 This is the main reason that compels the users to migrate to the Microsoft Outlook email client. This migration is not that much easy and consumes a lot of time and effort. Also, it is a risky method as there are chances of data loss. So, to avoid all these hindrances, one can employ an NSF to PST converter to exports Lotus Notes emails to MS Outlook.